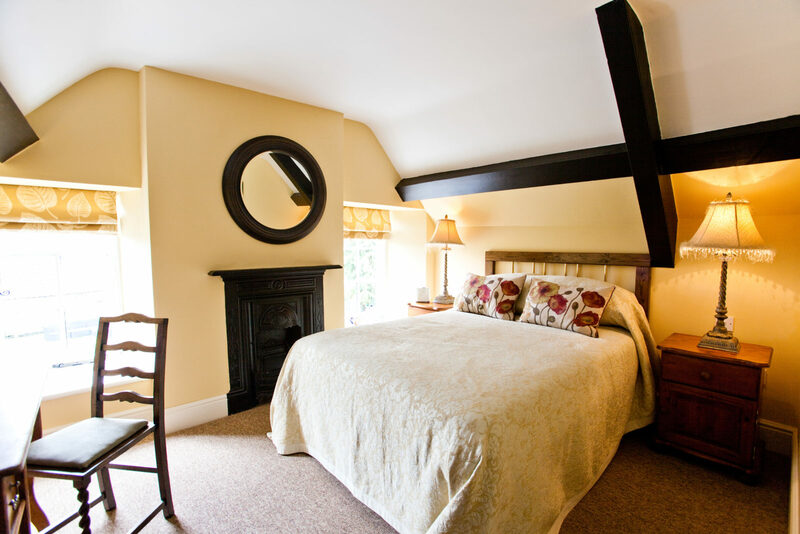 The Bell at Old Sodbury offers four individually designed, comfortable and chic rooms. 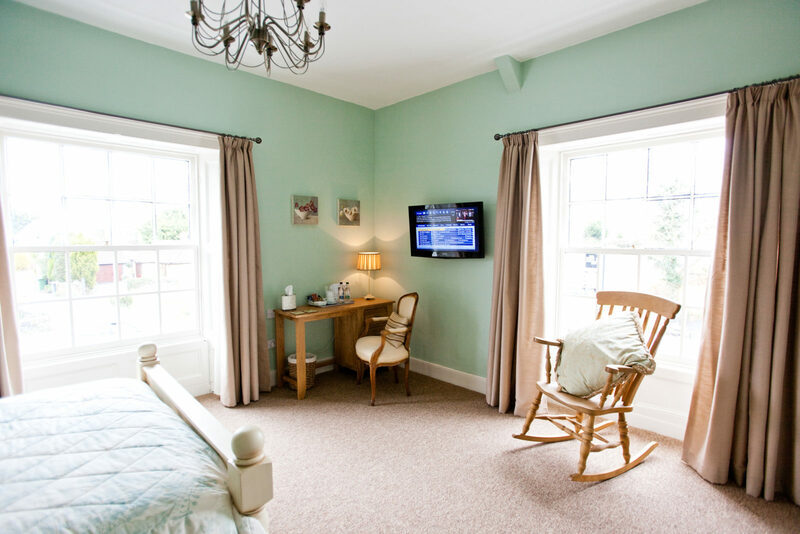 All rooms provide en-suite bathrooms, fine cotton sheets and all the modern conveniences including free wifi, tea/coffee making facilities, flat screen TVs with Blu-Ray DVD players as well as SKY TV with Sports and Movie channels. Breakfast at The Bell is one of the reasons people come back. 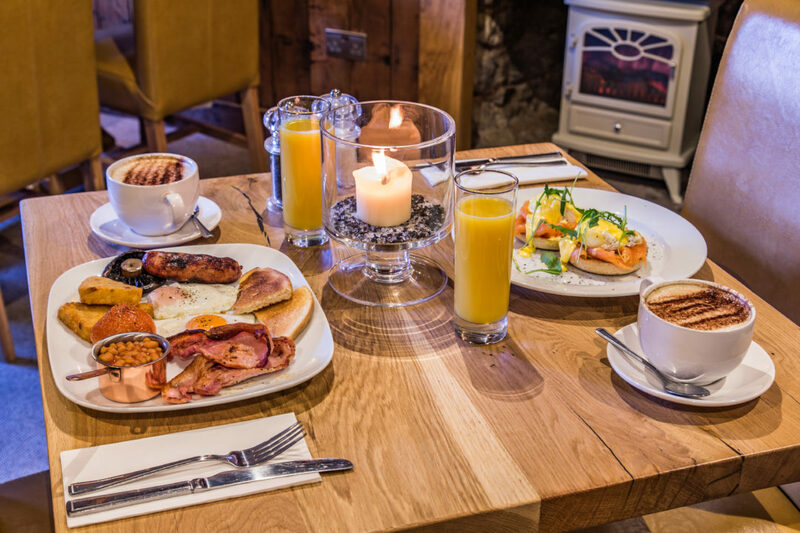 We offer a large Breakfast Menu, with anything you choose included in your room rate, served with tea or coffee and a range of fresh juices. 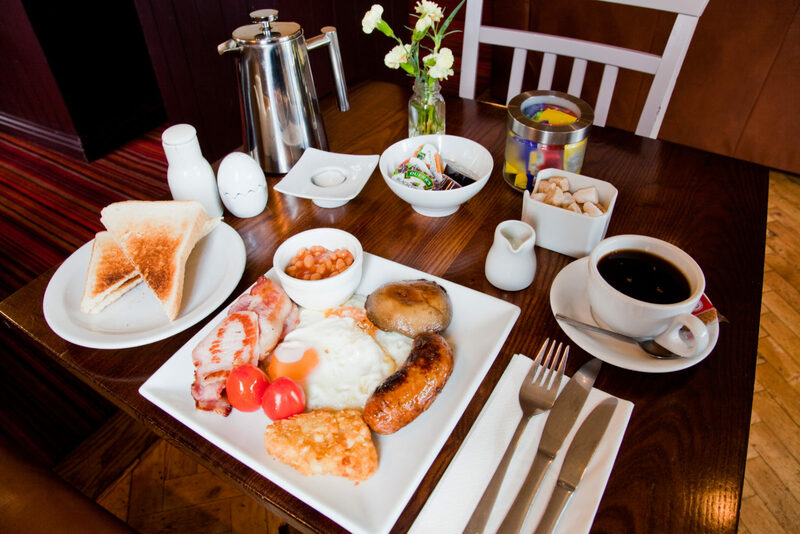 Breakfast is served from 7am on weekdays and 8am at the weekends. If you need to leave earlier than these times, we’ll happily prepare you something to take with you. 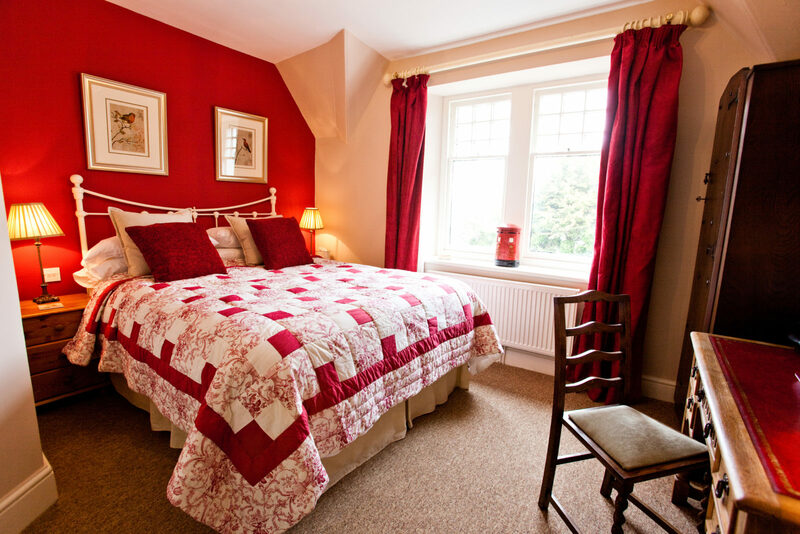 Our best room rates are available by booking direct through our website. 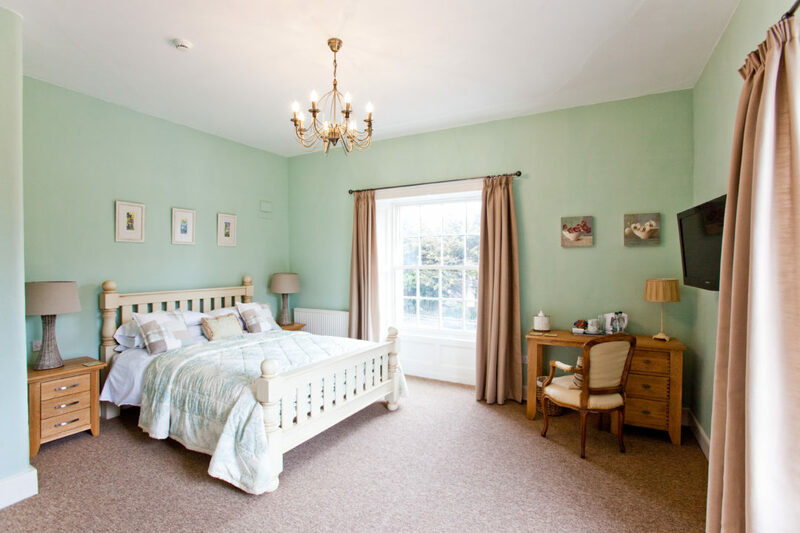 For longer stays or regular guests, please contact us to discuss a tailored rate by emailing info@thebellatoldsodbury.co.uk. We're always looking for the best and brightest to join our team, with roles available at all of our sites. We will show your our daily dessert selection board after your meal. You seem to be short on menu entries. You can start creating them on your dashboard. Two Sausages, Three Rashers of Grilled Back Bacon, Slice of Black Pudding, Field Mushroom, Baked Beans, Whole Grilled Tomato, Two Hash Browns & Two Eggs. Served with either granary or white toast. One Sausage, Two Rashers of Grilled Back Bacon, Field Mushroom, Baked Beans, Whole Grilled Tomato, One Hash Brown & One Egg. Served with either granary or white toast. Two Vegetarian Sausages, Field Mushrooms, Baked Beans, Whole Grilled Tomato, Hash Brown & One Egg. Served with either granary or white toast. Your combination of Grilled Back Bacon, Sausage and Egg. Book using our booking widget below, or give us a call on 01454 325582. To book a room, use our Room Booking Site.